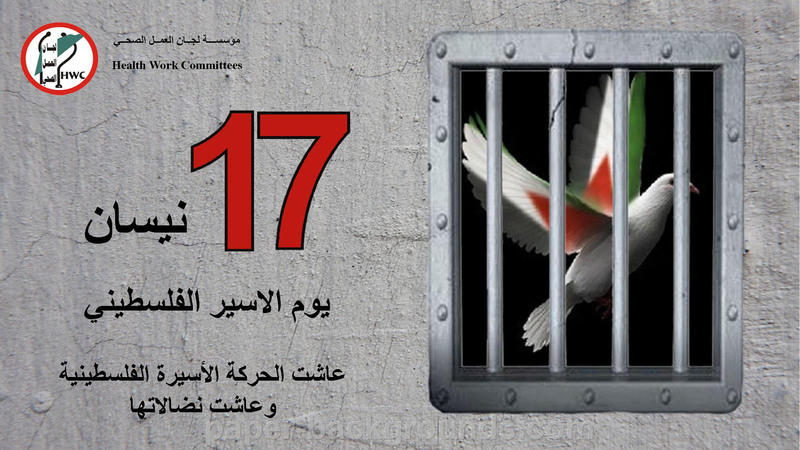 On this year’s seventeenth of April, the Palestinian Prisoners Day, the Israeli prisons, detention and interrogation centers are increasing in the severity of torture, and are practicing arbitrary and inhumane practices against 6,500 Palestinian prisoners, including 61 women, 300 children, 13 minor girls and more than 500 administrative detainees. According to the news coming from prisons, about 1800 Palestinian prisoners suffer from various diseases and deliberate criminal methods are practiced against them in addition to deliberate medical negligence by the prison administration, doctors and the intelligence and judicial authorities. Perhaps the most suffering are those 180 prisoners with chronic diseases who are in need for immediate treatment and surgeries that the Israeli occupation authorities intentionally stall, to harm their lives and health conditions as a systematic policy, and do not provide them with the necessary care, but attempt to cause them dangerous diseases to convert them to bodies waiting for their burial and dependent on their families. As a result of deliberate medical negligence and torture, 210 Palestinian prisoners were killed in prison, apart from the hundreds who died after being released from prison as a result of diseases incurred by the prisons. Among the detainees in Israeli jails are Palestinian deputies and ministers and more than 28 journalists. The prisoners are being pressured and denied their rights in protest against the conditions of their detention or keeping them under administrative detention under the pretext of having secret files against them based on the British Mandatory Emergency Laws. From time to time, prison administrations break into the cells of the prisoners and abuse them by special suppression units supported by sniffer dogs and firearms and deliberately isolate a number of them in solitary cells for periods that may exceed years. The Israeli criminal practices reaches the prisoners’ families by depriving them of visiting their children in prisons and depriving the children of the 14 Palestinian mothers prisoners from visiting them or harassing them and depriving them of embracing their mothers. In light of these facts and the increasing violence against the prisoners and the use of methods of brutal investigations and the threat of killing, slaying and torturing them, the prisoners are holding an open hunger strike on the occasion of the Prisoner's Day to compel the Israeli prison authorities to bow to their demands in a battle in which they have no support except their will and their empty stomachs and the support their people in all forums and fields at the local and international levels..
1 – The support of the prisoners in their open strike and fight through events and activities in the field so they won’t be left alone as a prey to prison authorities and their arrogance. 2 - The call on local and international health institutions to work hard and fast to save the lives of sick prisoners from the threat of death that threatens their lives on a daily basis under the intransigence of the occupation authorities to provide them with the necessary treatment. 3. The call on the human rights, mother and child care organizations to take their role in the reunification of women prisoners with their children the children prisoners with their families. 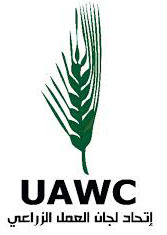 4 - The call on the parties of the political division in the Palestinian arena to stop the state of rivalry and instead pay attentions to the Palestinian unity to support the prisoners in their battle. 5. The Palestinian media should highlight the suffering of our prisoners in Israeli jails to mobilize greater solidarity and international support for their just cause. 6 - The Palestinian political leadership has to work hard and fast to empty the Israeli prisons from Palestinian detainees.